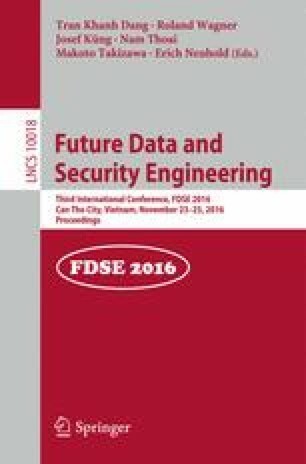 This paper describes a novel encryption mechanism for a smarthome lock controlled by smartphone using auto-changing encrypted public key to resist “jam and relay attack”. This method is still based on rolling code mechanism and makes use of RSA algorithm to encode the public key so that the key is automatically changed at each time of access. This mechanism will make the security vulnerability of several equivalent keys for each access in rolling code mechanism is no longer be exploited. Furthermore, this method creates a new function to the lock: providing one-time-access-key for visitors. The effective mechanism of resisting jam-and-relay attack is proved and the experiment results show that it is still practical with limited resource system. This research is funded by Ho Chi Minh City University of Technology – VNU-HCM, under grant number T-CK-2016-02.